ExtensionTax.com supports e-filing of IRS Form 8868. This form can automatically extend your filing deadline for up to 6 months. It is not complicated to fill out and really only requires a few business details to complete. Please Note: E-filing Form 8868 will not extend the time you have to pay any taxes due. 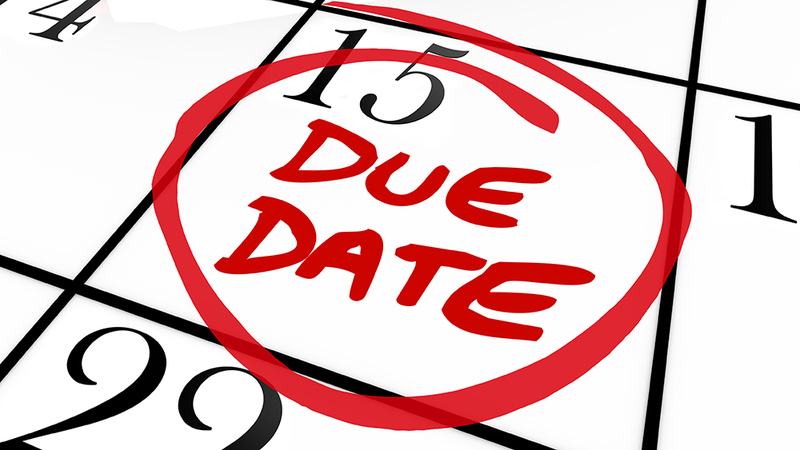 It is only an extension of time to file your Non-Profit Organization’s tax return. The entire e-filing process takes less than 10 minutes if you have all the information ready to enter. What you need? Business name, address, and EIN/Tax-ID. You will also need an estimation of your tax liability, if any. It will also help if you decide your payment method beforehand. If you have any questions about e-filing your Form 8868 with www.Extensiontax.com , do not hesitate to contact our Support Team via phone @ 1-866-245-3918 or write to us @ support@extensiontax.com .